ClarityMax cleans ponds with an unprecedented combination of an all-natural proprietary formula blended with bacteria and enzymes. 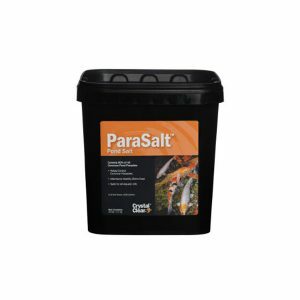 These ingredients work in tandem to clean, polish and break down dead organic debris that create problems for pond hobbyists on and around waterfalls, streams, plant pots and filtration systems. 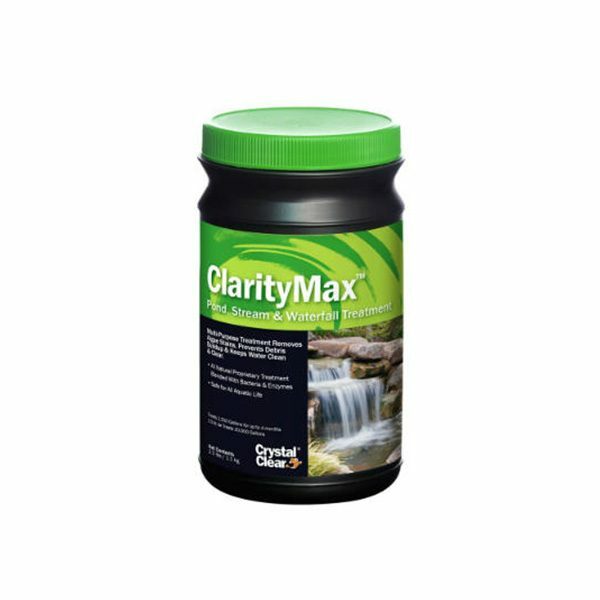 ClarityMax also is designed to maintain crystal clear water for the long term. 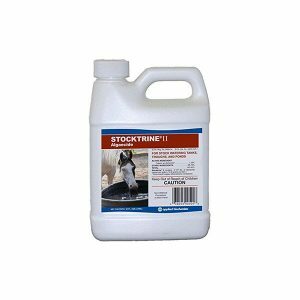 Routine Application Rate: For a sparkling clean and clear pond, apply ClarityMax™ once a week directly to the pond or filtration system. 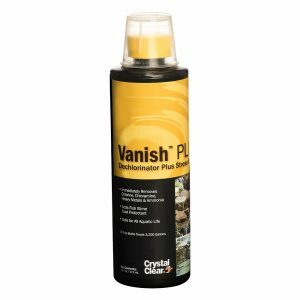 Persistent problem application rate: For persistent pond problems, apply ClarityMax™ up to every 3 days at the prescribed rate until the problem is corrected. Then return to normal application rate. 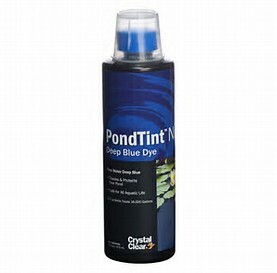 For best results: For ClarityMax™ to work at its maximum potential, pond water pH should be maintained between 6.5 and 8.5. Water temperature should be at least 50 degrees F and dissolved oxygen levels should be above 3 ppm. Note: Pond may become cloudy after application, this is normal. Cloudiness should clear within 24-48 hours after application.